AccessAbility Day on late November 2018 was a huge success for all involved - not least the 20 employers we matched our eager participants up with. When Jack was linked up with Joe from Melbourne Furniture Installers (MFI), neither expected to start a day that would lead to an ongoing job for Jack! As the day approached, Joe was determined to give Jack "some exposure to an environment that is real rather than a training environment [he] had to date. I wanted to inspire Jack to build a confidence to tackle any challenge placed before him." Almost immediately, Joe was impressed that "Jack seemed to fit in with the team in the short time he began with us. 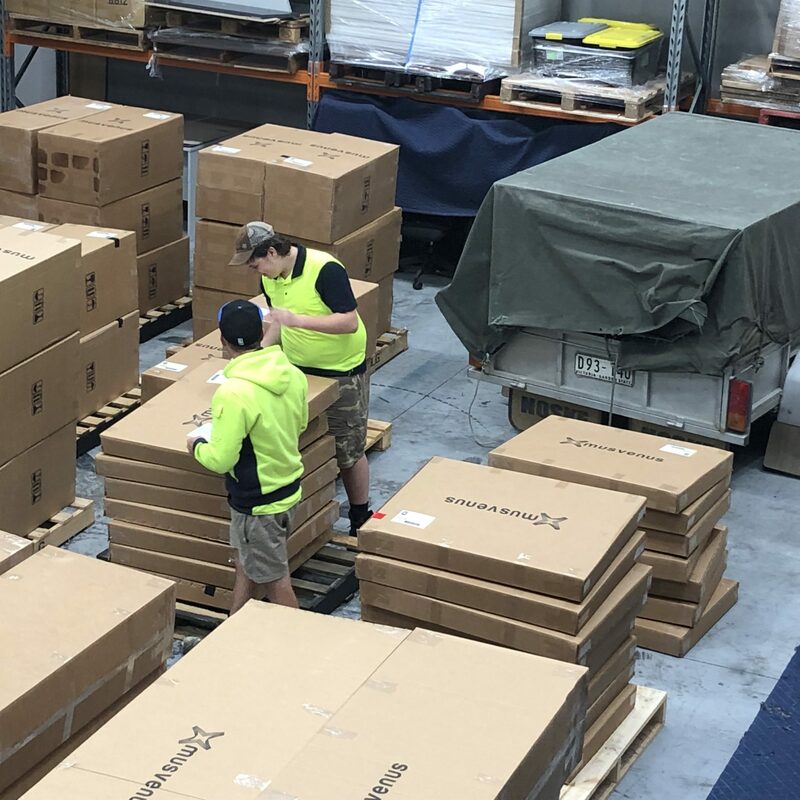 He was willing to learn and listen from the team and showed potential to fit in as well provide a great support for the team whether it be on-site or in the warehouse." "Jack hasn’t changed the way I look at recruiting people in any way. I have a firm belief that anybody can achieve what they want to achieve given great support and training from others that want to support their growth." Moving forward, Joe is optimistic about Jack's future at the business with his outstanding ability to fit in with a new team and environment; "The team at MFI are excited to have Jack on board and will assist anyway they can to develop [his] growth and experience in our industry." Congratulations to Jack on his amazing efforts thus far, and to Joe and the MFI team for keeping open hearts, minds and a determination to maintain an inclusive and positive business mindset.